Carolyn joins Flexr6 from Cairns! 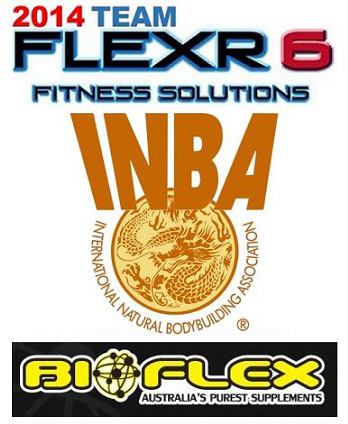 Jess is Onboard for the 2016 INBA Competition Season! Rebecca is a New Team Flexr6 Competitor! Lance is Bound for the USA with Team Flexr6! Sonja’s Post Competition Muscle Up Success! Jade Loses 35cm and Collects the Trophies!